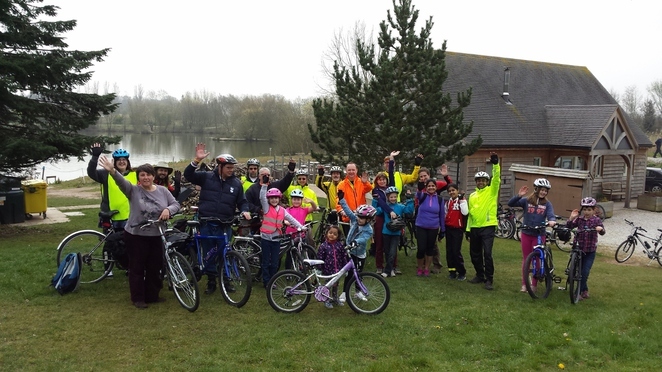 continues on Sunday 24 April when dozens of cyclists are expected to pedal to Fisherwick Lakes, near Lichfield, and back. All the rides are graded from one to five for difficulty, with five being the most challenging. This ride has been graded level two, which means it should be suitable for all. 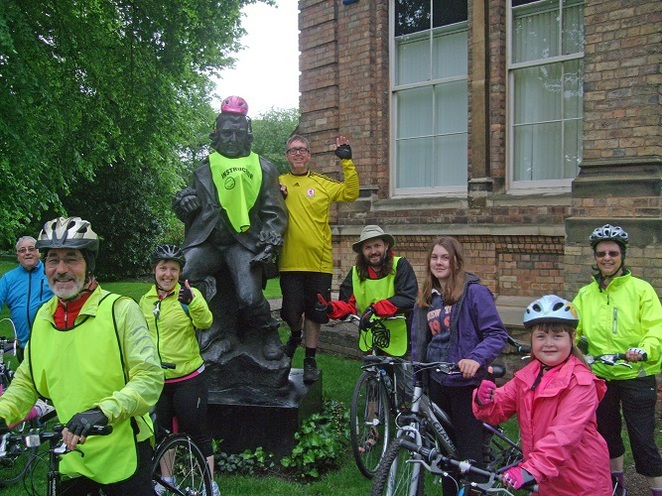 The free Cycle Rides for All programme is run in partnership by Lichfield District Council, independent cycle shop Freedom Cycles, Bromford, North Lichfield Initiative and Lichfield City Council with the aim of getting people fitter while also enjoying the great outdoors. Debby Whiting, from Freedom Cycles, said: "We hope plenty of people will join us for our second ride of the year. We do a quick safety check of all the bikes before setting off to make sure they are roadworthy. We also recommend that safety helmets are worn and that you bring a packed lunch and drink, although we do have a café stop on most rides." Fisherwick Lakes is a 32 acre complex located on the former Fisherwick Hall estate near Huddlesford in Staffordshire. Anyone who wants to join the eight and a half mile ride to the lakes should turn up with their bikes at Freedom Cycles in Lichfield Bus Station on Sunday 24 April at 10am. Under 16s must be accompanied by an adult. To find out more, or to check whether a ride is taking place if the weather is uncertain, please call Freedom Cycles on 01543 411633 or Karl Sproston at Lichfield District Council on 01543 308846. To see the full Cycle Rides for All programme, please click here.